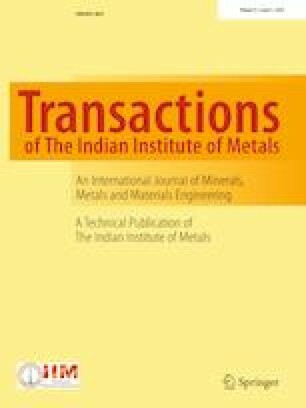 A thermomechanical processing (TMP) method consisting of annealing, cold working, and partial remelting was employed to modify the microstructure and mechanical properties of Al 2024 alloy. The effects of the semi-solid temperature and holding time at the semi-solid temperature on the microstructure of the alloy were studied. The results showed that the optimum parameters were 610 °C and 7 min. Also, T6 heat treatment was applied to the thermomechanical processed alloy with the best combination of the parameters to examine its effect on the characteristics of the alloy. The results revealed that the amounts of yield strength and ultimate tensile strength increased, but T6 heat treatment did not have any remarkable effect on the tensile properties of the thermomechanical processed sample but improved the hardness of the alloy. In addition, the fracture mode in the thermomechanical processed sample was ductile while in the sample that underwent T6, brittle fracture was dominant.